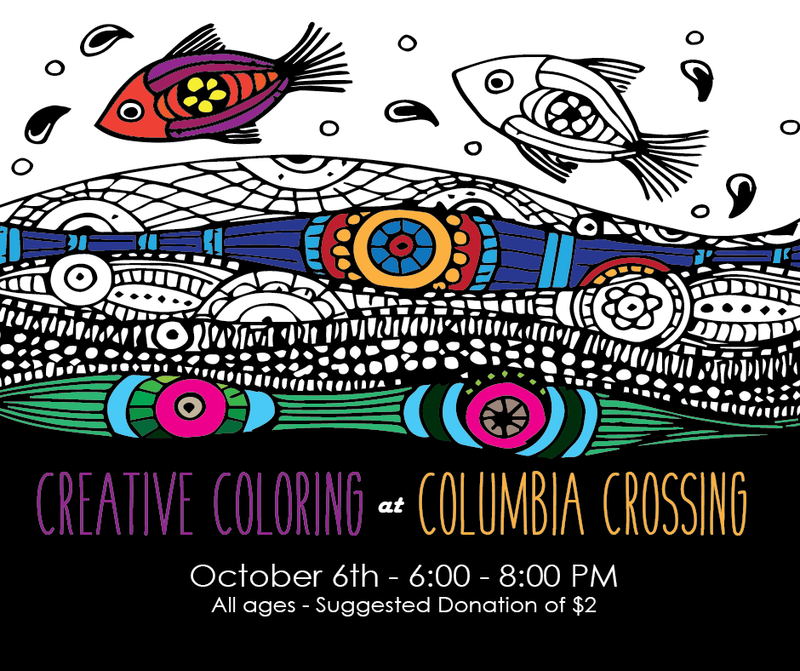 Columbia, PA –Let's get together and color at Columbia Crossing! Sitting down to color is a meditative way to relax, de-stress, and change your focus. Get in on this popular trend, and join us for a fun, relaxing and creative time. We will provide some coloring sheets, markers, and colored pencils, although participants may bring their own supplies if they wish. Adults, teens, children and their parents are welcome to join us on this artistic adventure. All ages. 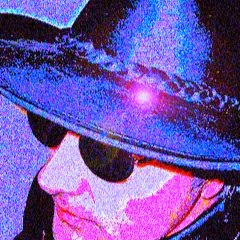 Free/ Suggested donation of $2 per participant. Donations benefit the operations and programs of the Columbia Crossing River Trails Center. Columbia Crossing is located on the Susquehanna River at 41 Walnut Street, Columbia, PA 17512.